An apple a day as they say! Actually this Mamma tends to have about 4 apples a day! Anyhow, there is a new shop in town and we popped in for a visit to find not just happy apples but happy people and a great shop! 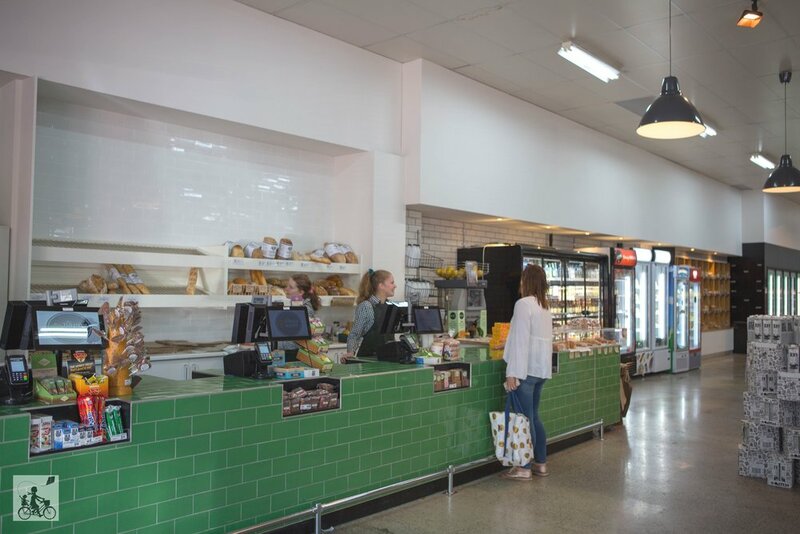 Located at the site of Bongianvani in Seddon the whole place has undergone a great makeover. 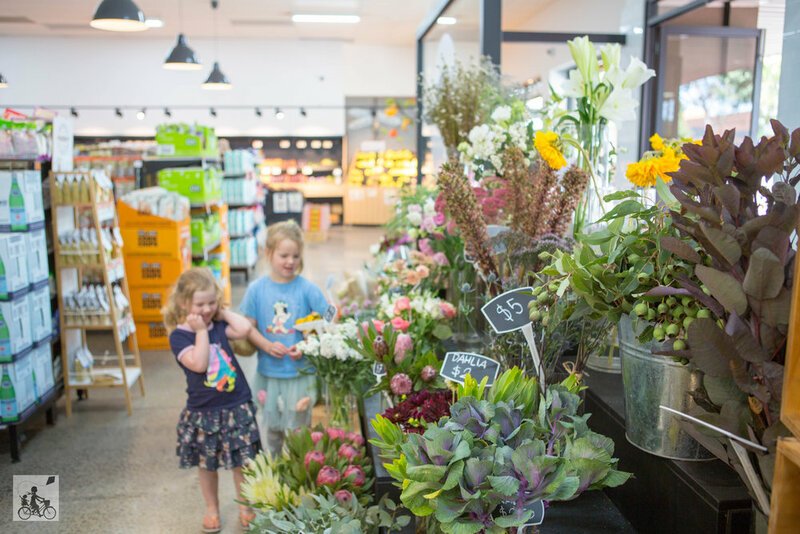 The owners here care about the very best, freshest, locally-sourced produce and have some very friendly staff giving this place a lovely community old fashioned supermarket kinda feel. You will find, fresh fruit, veg, bread and flowers PLUS lots of dairy, meats and some standard grocery items as wel as some speciality stuff!